Grab your seats, dim the house lights and cue the curtain because A Bronx Tale is set for its off-Broadway revival and national tour this year! 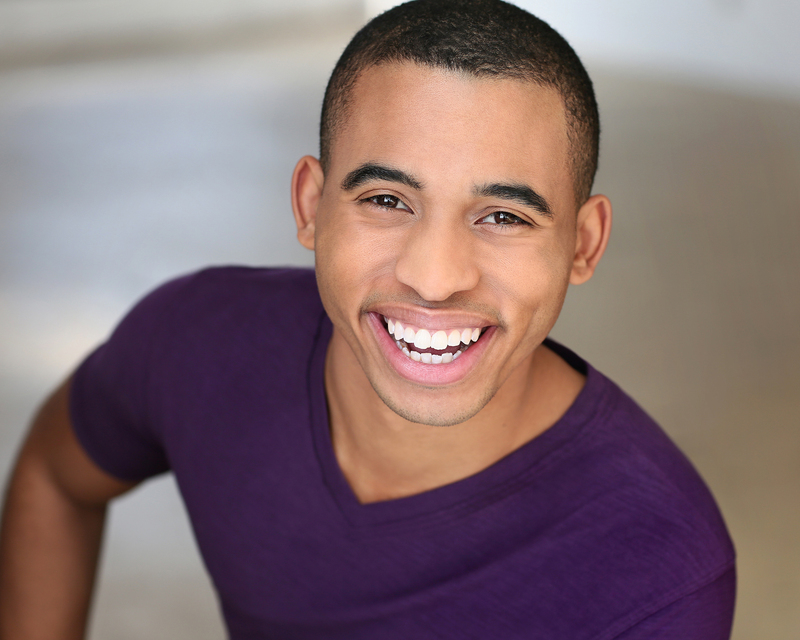 Brother Kirk Lydell Eichelberger (Kent State, 2016) joined the cast as a partial swing and fill-in for four of the show’s characters. A Bronx Tale, based on the life of Chazz Palminteri, w is directed by Robert De Niro and Jerry Zaks. 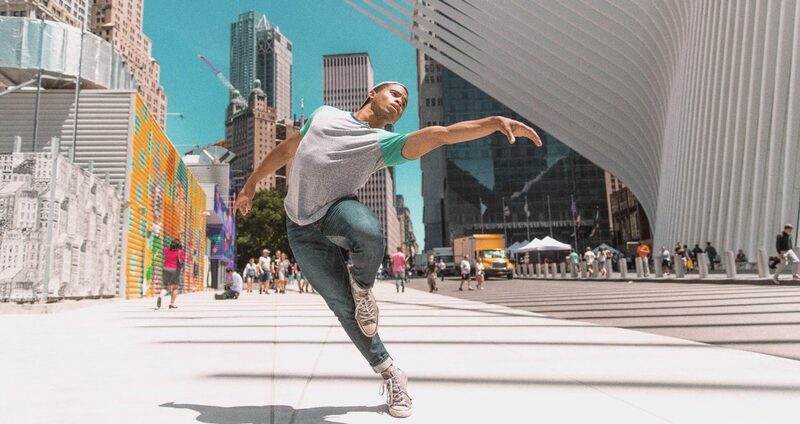 Brother Eichelberger (whose stage name is Kirk Lydell to avoid mispronunciation of his last name) started rehearsals on September 10 and rehearsed in New York City for three weeks. 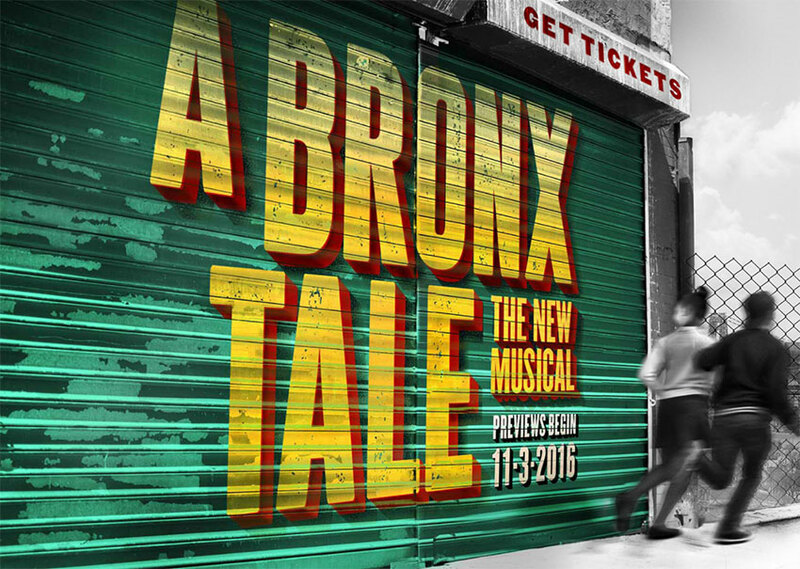 The cast will do preview shows in Rochester before A Bronx Tale makes its opening debut in Los Angeles on November 6. The tour will end on August 4 in Kansas City. Mazel tov to Brother Eichelberger on this achievement. Find tickets for A Bronx Tale in a city near you! Cover photo by Ellis Dawson.